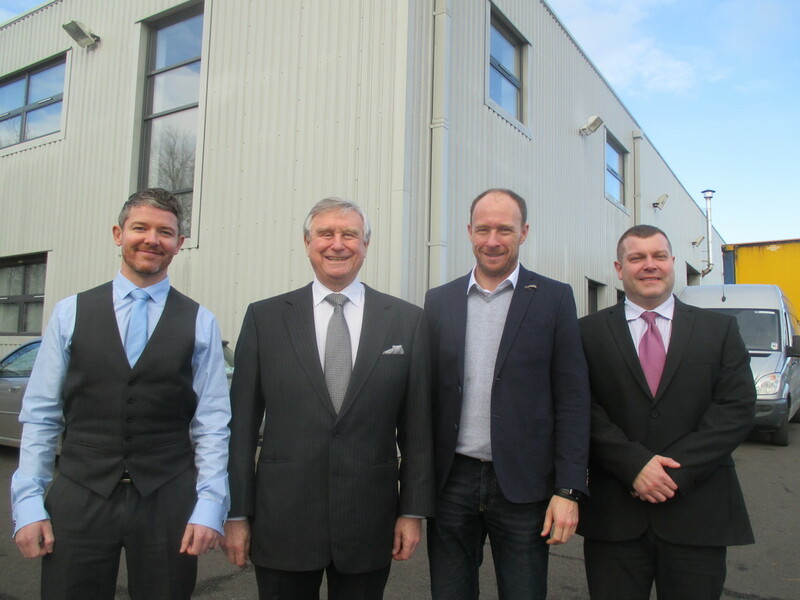 Hart Door Systems, the Newcastle upon Tyne-based global supplier of advanced industrial door solutions has appointed Dan Ward as general manager, operations, and Callum Hamilton as manager, site operations. Doug Hart becomes chairman and Nick Hart is appointed managing director designate. Doug Hart says the company has “reshaped the management structure to accommodate expansion and to ensure our corporate mantra – quality and customers first – is adhered to”.